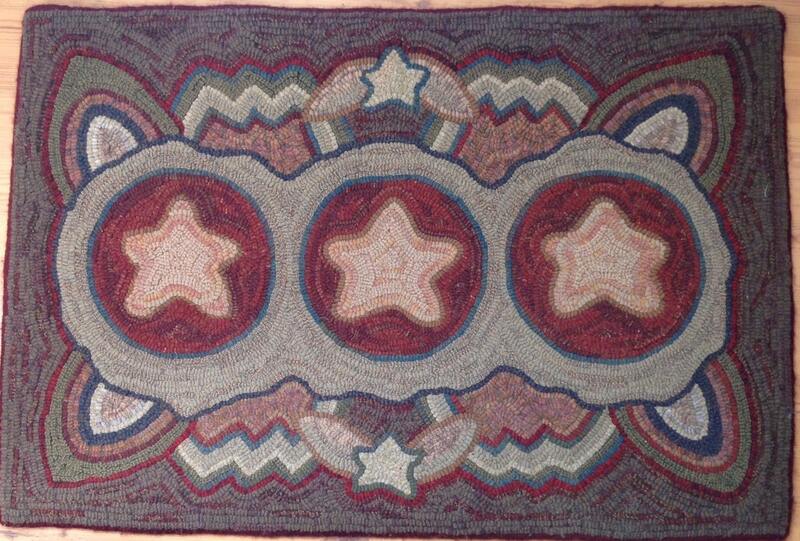 This listing is for the rug hooking PATTERN "Primitive Stars" It is from my rug hooking design collection. 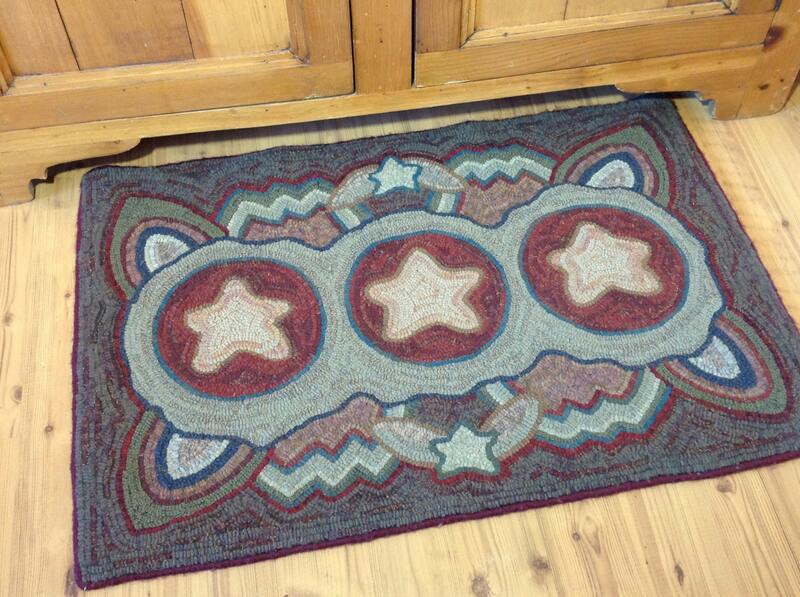 The inspiration for this design came from antique rugs with star themes. A 4" x 6" photo will accompany your pattern. The rug in the photos is used for display only. The design measures 24" x 36". 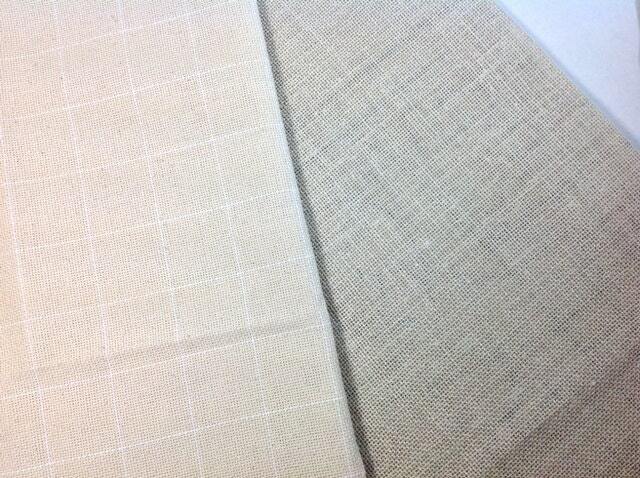 The raw edges of the foundation fabric are serged to prevent fraying while hooking. 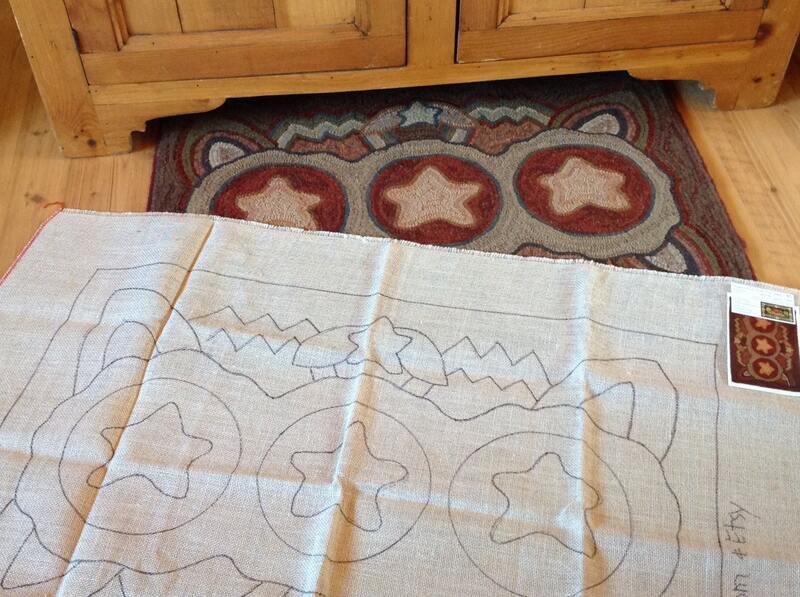 The border surrounding the design is 4" wide to fit over your frame or in your hoop. Available on either cotton monks cloth or primitive linen. I wanted to keep a primitive old look for this rug, so I chose colors that were "medium" in color values...not too bright, too light or too dark. I used an 8 cut (1/4" wide strips of wool). It would be a good rug to use up all your left over noodles (worms...strips :)). If you want it to look similar in color to my plan, just divide your leftovers into colors - naturals, reds, khakis, dusty blue greens, dusty salmons and golds and you'll be set to hook. It is a fun pattern to hook. Great for beginners who have learned the basic techniques of primitive hooking and for all those who love primitive designs. Thank you for visiting and feel free to contact me if you have questions.